People - Wai-Yip Geoffrey Chan, P.Eng. Geoffrey Chan received the B.Eng. and M.Eng. degrees from Carleton University, and the Ph.D. degree from University of California at Santa Barbara, all in Electrical Engineering. He was previously with Illinois Institute of Technology in Chicago, McGill University in Montreal, and Bell Northern Research (Nortel) and Communications Research Centre in Ottawa. His industry experience ranges from DSP algorithm to integrated circuit design. His current research interests are in signal processing for speech and digital communications and multimedia coding. He collaborates with industry in these areas. Geoffrey is serving as an Associate Editor of EURASIP Journal on Audio, Speech, and Music Processing, and previously served as an Associate Editor of IEEE Transactions on Audio, Speech, and Language Processing (2012-16). He also served as a member of the IEEE Signal Processing Society Speech and Language Technical Committee (2009-11), as Technical Program Co-chair of the 2004 and 2006 Biennial Symposium on Communications and of 2000 IEEE Workshop on Speech Coding, and as Organizing Committee Member of the 1998 IEEE International Conference on Image Processing. He previously served as ECE Chair of Graduate Studies, Chair of Undergraduate Studies, and Associate Head of Undergraduate Affairs at Queen's. He has held a U.S. National Science Foundation CAREER award. For more information on Dr. Chan's research, visit the Multimedia Coding and Communications Laboratory (Mc2L) web page. 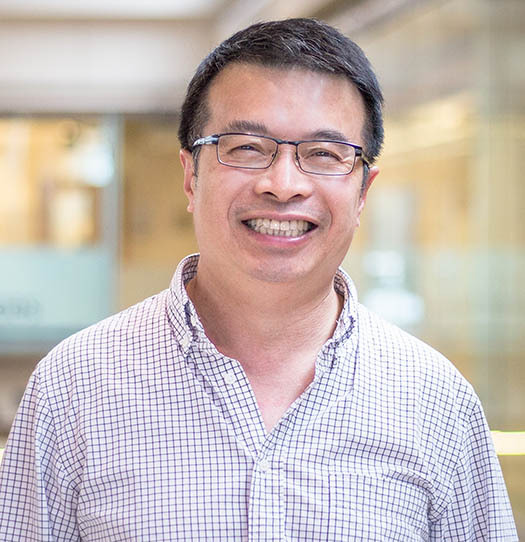 For more information on Dr. Chan's publications, visit the Multimedia Coding and Communications Laboratory (Mc2L) publications page.